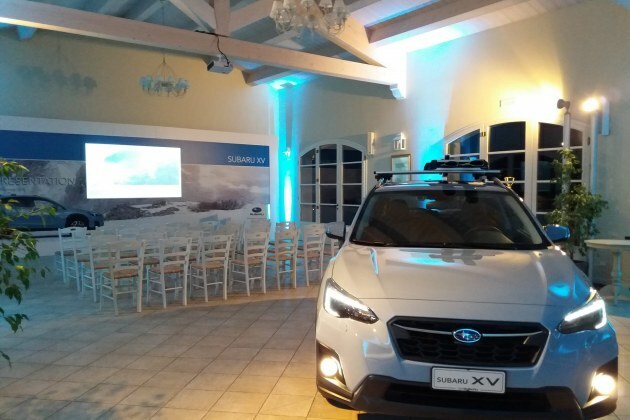 The Sales Training Presentation for Subaru Italy took place on 14th and 15th February at the Garda Lake. 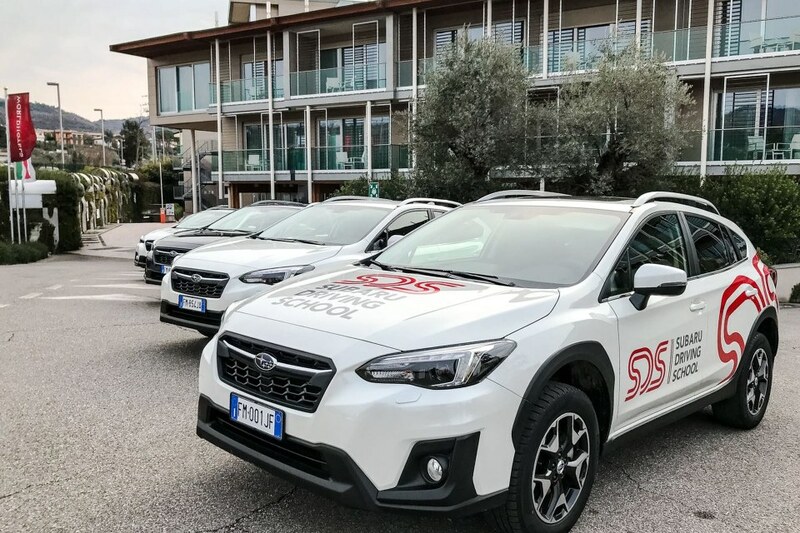 The event was dedicated to the international dealers, who were divided into groups to test the new Subaru Impreza and Subaru XV. 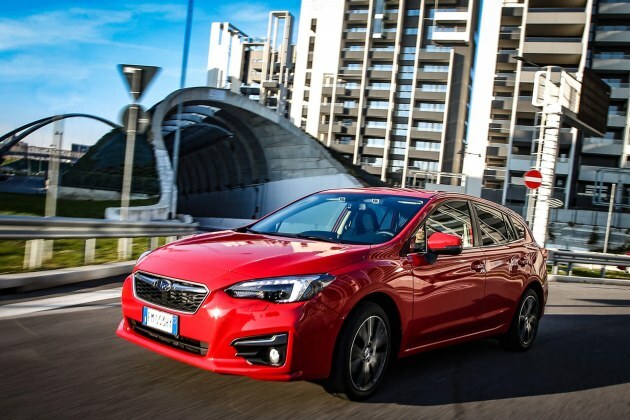 The test drive was created on purpose to try the quality of the vehicles along many different panoramic routes which made the cars potential stand out. 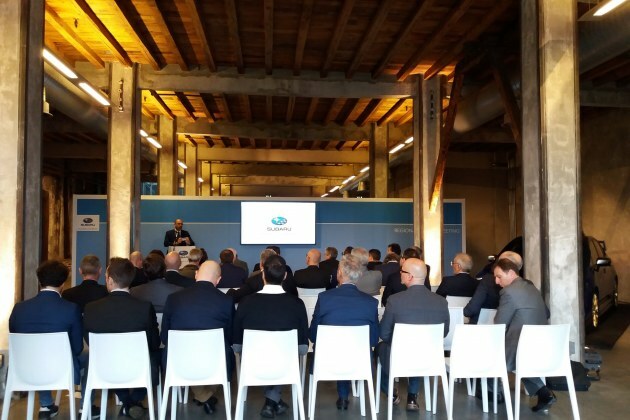 The itinerary started from the Aqualux Hotel in Bardolino, where the guests stayed overnight, to the Lessinia Park. The lunch took place at the restaurant Casa Leon D’Oro in Bosco Chiesanuova with a menu based on typical products of the Lessinia area.